United Kingdom ETFs may continue to weaken as the Bank of England warned that Brexit uncertainty “intensified considerably” over the last month. Year-to-date, the iShares MSCI United Kingdom ETF (NYSEArca: EWU) declined 15.2% while the currency-focused Invesco Currency Shares British Pound Sterling (NYSEArca: FXB) dropped 6.7%. 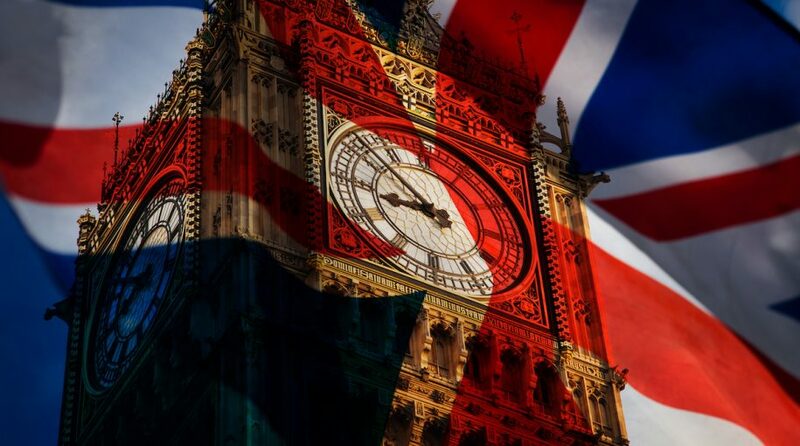 U.K.-related markets have been weakening as turmoil surrounding Britain’s divorce from the European Union intensified. With under 100 days to go before the final breakup, Prime Minister Theresa May has yet to gain support of her Conservative Party for the deal she struck last month with Brussels, Reuters reports. In response, the Bank of England cut their forecast for British quarterly economic growth in the last three months of 2018 to 0.2% from 0.3% and warned that conditions won’t likely change in early 2019.